First day of the week and Monday blues had already kicked in early in the morning. One of the worst things to add to a manic Monday is the fact that there weren’t any autos plying on the road. Auto strike seems to be a once in a Month occurrence, pretty much like a regular feature of the buzz of this City that never sleeps… Having said that, one of the best part about such days is the chilled beer at the end of it all, especially when it’s with one of your best friends talking about the long lost journeys and travel tales from our past… most importantly planning out some future trips. Now a lot has been written and a lot has been captured about the amazing sights of the beauty that lies at the far end of the world… One of the most amazing and enchanting things about what I’ve heard and the stories that are told out here is the fact that one has to wait there, pitching a tent for days and sometimes more than a week to be able to sight the phenomenon. While there is a lot of patience that is required and it certainly tests you, ultimately the sight of the Northern Lights at the end of your long haul wait is something you’ll never forget. For those who haven’t heard of it yet, here’s a little bit on what ‘Northern Lights’ and Aurora Borealis is all about. An aurora is a natural light display in the sky particularly in the high latitude Arctic and Antarctic. In northern latitudes, the effect is known as the aurora borealis (or the northern lights), named after the Roman goddess of dawn, Aurora, and the Greek name for the north wind, Boreas. Auroras seen near the magnetic pole may be high overhead, but from farther away, they illuminate the northern horizon as a greenish glow or sometimes a faint red, as if the Sun were rising from an unusual direction. Interestingly ancient ancestors believed the Northern Lights were variously the reflections of dead maidens, the spirits of the dead, swans caught in ice, a terrifying force which killed those who mocked it and an omen of war or disaster. While it actually is caused when solar particles enter the Earth’s atmosphere emitting burning gases which create the light. The colours are created by the different gases. Generally, the oval rotates with the sun, and it may grow and shrink in size considerably in only a matter of hours. 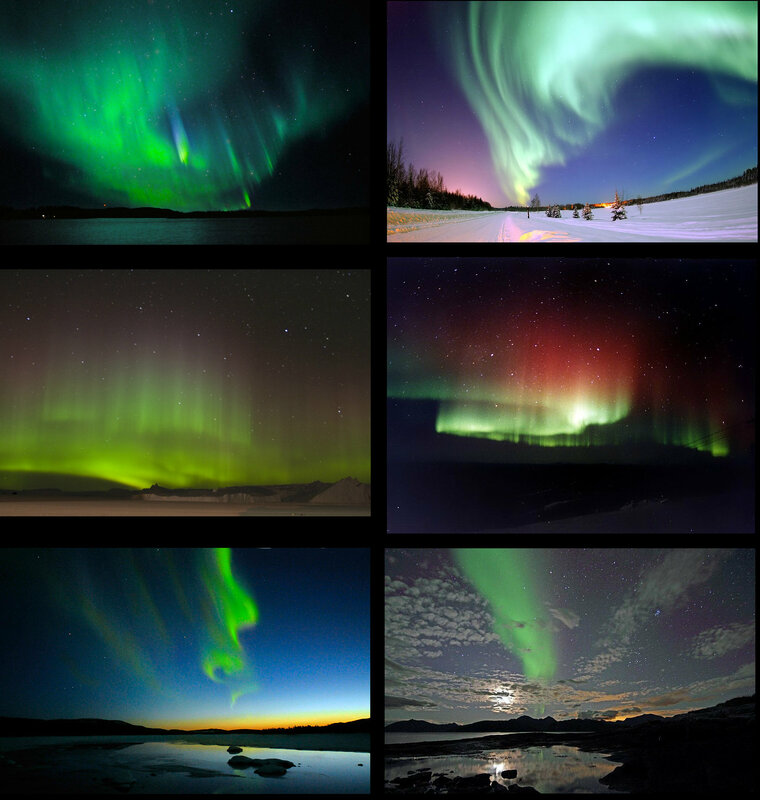 The most spectacular displays occur in the northern parts of the following areas: the Nordic countries (including all of Greenland and Svalbard), Alaska, Canada and Russia. Northern Norway is a particularly good spot for sightings. Displays of the lights are notoriously unpredictable and cannot be forecast in advance. In the northern hemisphere, the aurora season runs from late September/early October to late March. The lights may be seen at any time during this period, but late autumn and early spring tend to be the best bets. In my book, this place is a must visit and certainly deserves one of the top spots on my list. 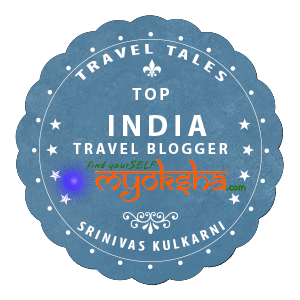 This entry was posted in Tales Across the World and tagged Antarctica, Arctic Circle, Aurora Borealis, Northern Lights, Norway on April 18, 2012 by srinistuff. I empathize with what you’re going through. The northern lights have been on my bucket list forever now, and for that matter, Norway too. Can’t wait to get there someday soon!